Students are instructed to get an SVG from the repo, and create 3 thumbnails to form a storyboard. >> Sarah Drasner: All right, it's exercise time. Get an SVG from the repo, or Freepik, or The Noun Project, or Shutterstock, or anywhere on the web that you wanna find an SVG, or make an SVG, or you can write it in code, all of these things are options to you. [00:00:16] So, think of an animation that you'd like to make. And create three thumbnails to show the animation just for yourself. And then eventually, when you're done with the three thumbnails, pick one of them and make a storyboard out of it. And put the SVG in order and optimize it, so that you can animate it. [00:00:33] We're not gonna animate it yet. 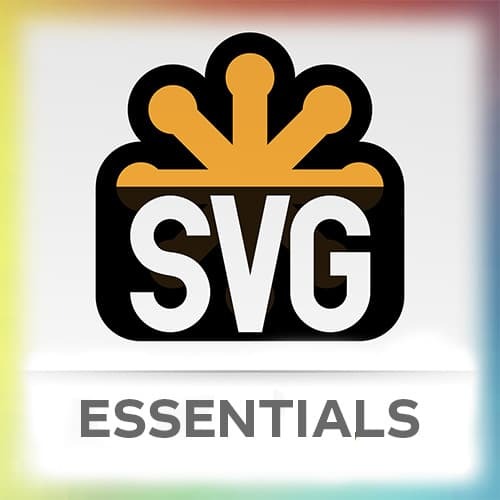 We're gonna do that in the next section, but I want you to get used to the idea of working with the SVG, and optimizing the SVG, and preparing yourself for animation with like, a plan. So the plan is the thumbnails and the storyboard.